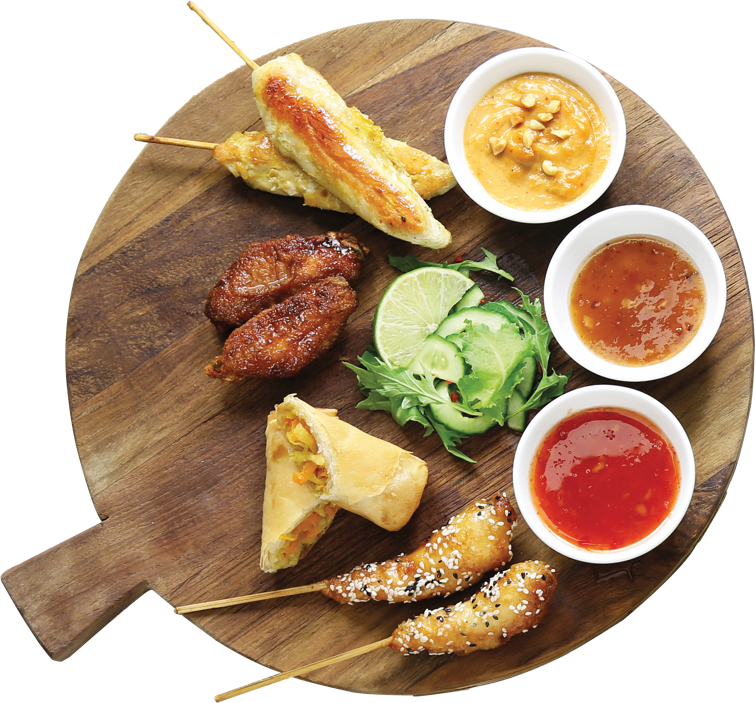 Are you hosting a dinner party, special occasion, office lunch or corporate event?  Let Mao At Home take away the hassle!! We deliver delicious, freshly prepared dishes to your doorstep. Get in touch with us today to discuss a menu that suits your needs.